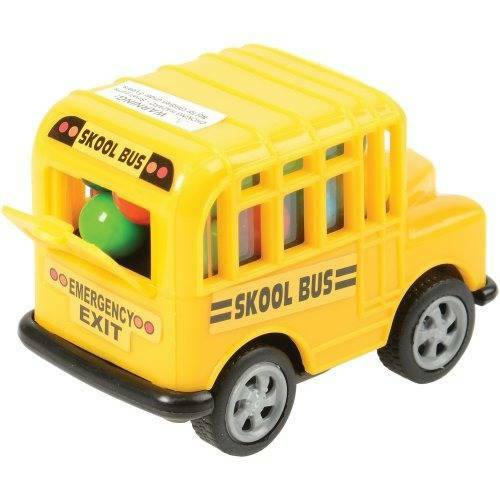 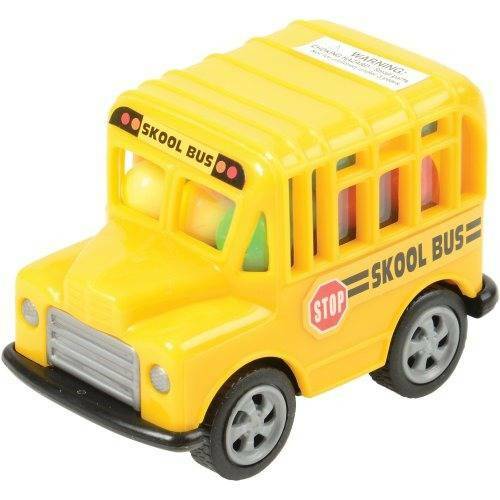 These toy school buses have pull back action and candy inside. 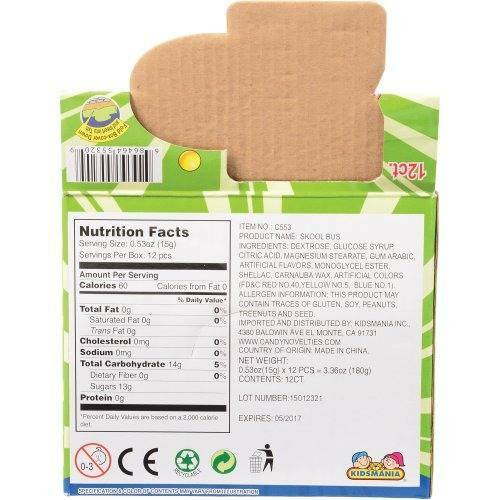 A fun treat for anyone. 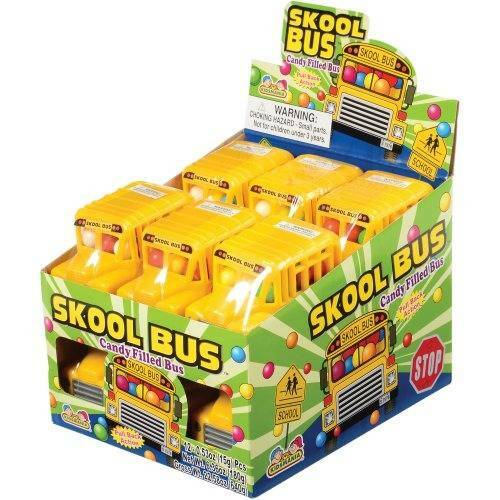 Makes a great classroom reward.